This video shows a new Shopify user the dashboard. The Shopify Dashboard can feel overwhelming to any new user. The best and easiest way to learn is to try out different things in the dashboard. Most of the links are self-explanatory. We will give an in-depth tutorial on how to create a full Shopify store in a future series. 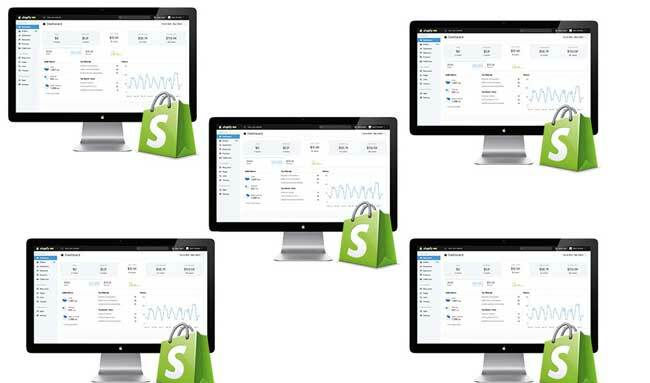 We will cover store management, product management and extending Shopify functionality. We will cover the Shopify tutorial in the perspective of a non-programmer who is just interested in working with the design elements on the Shopify dashboard. Join our mailing list in order to get notified once this series is out. The above video will show various parts and sections of the dashboard. By following through you will be able to comprehend the basic functionality of Shopify admin section. There are also other great Shopify tutorials on YouTube which will enable you to become a Shopify guru. There are different ecommerce software available for merchants to create their online stores. Shopify is one of the best and market tested solutions available. To say which one is the best is matter of experience with the various available ecommerce software. I have not been able to try them all out and cannot make a case against the ones I haven’t worked with yet. Having worked with Shopify, I can say that it has one of the best and easiest to use and to understand Backend Management / Administrator dashboard. Feel free to leave any feedback related to this video or Shopify in general.